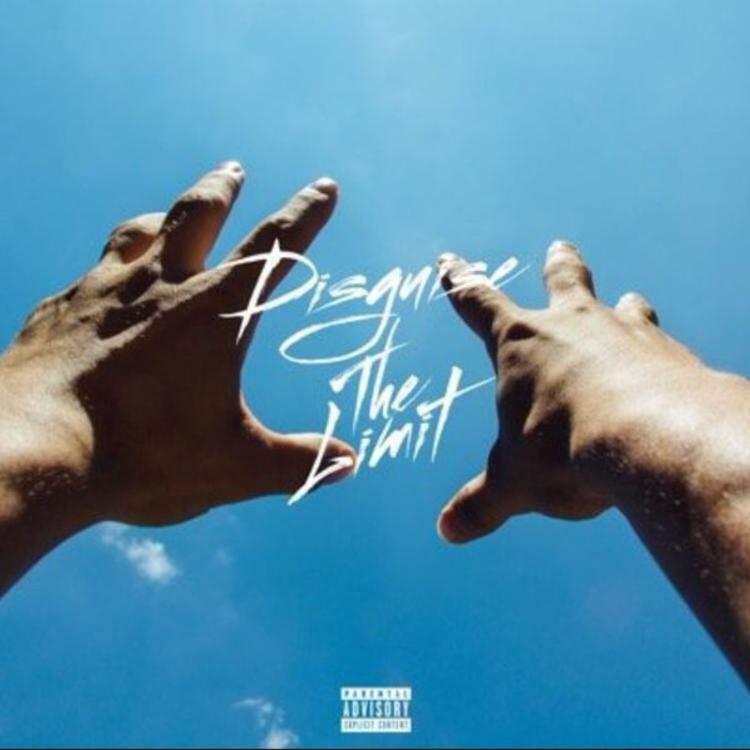 Nyck Caution taps his Pro Era teammate Joey BadA$$ & Albey Balgochian for "Disguise the Limit" standout "Crucifix." Nyck Caution dropped his much-anticipated mixtape Disguise the Limit this afternoon. One of the most intriguing tracks is "Crucifix," a six-minute trip into Caution's dream state. Produced by Bruce Leekix & Jake Birch, "Crucifix" covers a ton of ground sonically, rising from the depths of Caution's subconscious up to the clouds, where a breezy piano-driven beat awaits, before finally falling back to Earth. Joey is up to usual homophone-heavy bag of tricks; Albey Balgochian (what a name!) enters the fray towards the end for a quick vocal sidebar. Bump this one with the windows down once the weather warms up.